Harold Nuse, 43, of Honey Brook, Pennsylvania. A Honey Brook man faces multiple criminal charges after allegedly feeding a child crystal methamphetamine, prosecutors said this week. Harold Nuse, 43, was first arrested on Christmas Eve when police officers discovered he had left three children under his care alone in his vehicle with a firearm. Before dawn on Dec. 25, authorities were conducting an unrelated DUI stop at a Walmart parking lot in East Sadsbury Township. While on the scene they noticed another vehicle in the lot had been left running for more than an hour. Officers saw no one was in the front seat and three children were asleep in the back. A 9mm pistol was in the console and ammunition was found above the front seat visor. The children — 11, 8 and 6 years old — told police they didn't know where their parents were or when they were coming back. Nuse and his wife, Brandy Nuse, returned to the vehicle around 4:15 a.m. and were questioned by police. Brandy Nuse is the boys' biological mother and Harold Nuse is a caretaker. Both were arrested that morning. The boys, turned over to family members, were later interviewed by Chester County Detectives. One of the children told police Nuse had been feeding him crystal meth, a purified stimulant with a bitter taste. The boy told police Huse had taken him to a shed on his property at least five times and gave him a "weird gem" to dissolve under his tongue. When the boy attempted to spit the crystal meth out, Nuse would allegedly put it back in his mouth, the boy told investigators. "Unfortunately, crystal meth has been making a comeback in Southeastern Pennsylvania," Chester County District Attorney Tom Hogan said. "Heroin dealers are now pushing their clients to crystal meth. This is a trend that law enforcement will have to address, as crystal meth use can lead to violent and irrational behavior." Nuse is charged with drug delivery, endangering the welfare of children and related offenses. 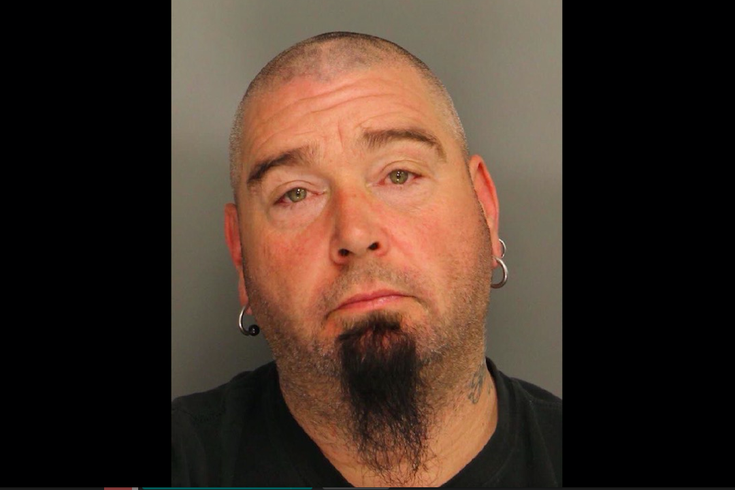 He remains held at Chester County Prison.